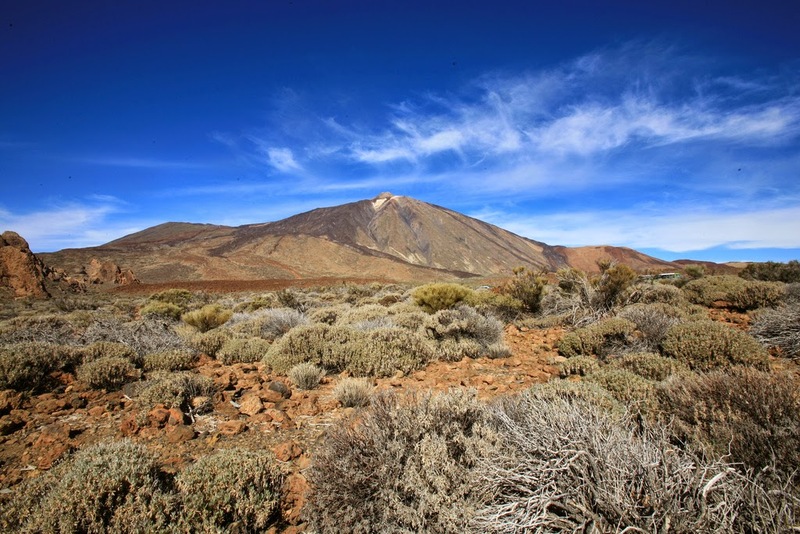 Family Travel Blog : The Canary Islands: which one would be your pick? 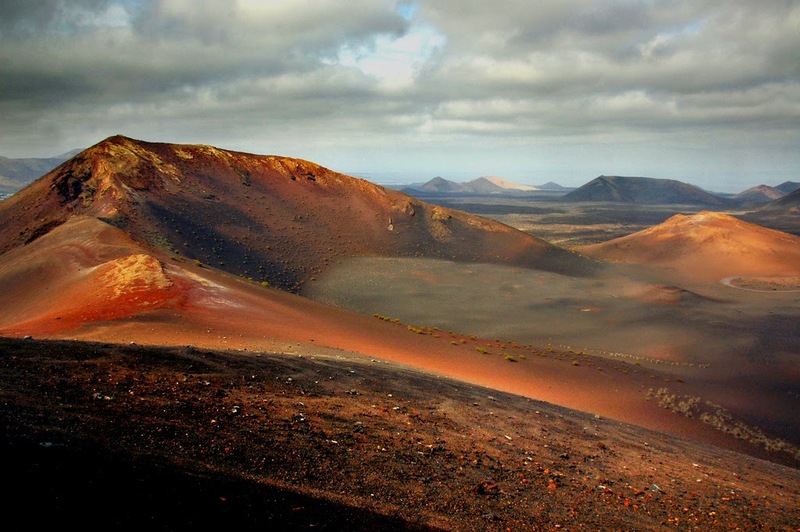 The Canary Islands: which one would be your pick? Set in the Atlantic off the African coast, the Canary Islands are justly popular with those seeking year-round sunshine and warm seas. The beautiful sandy beaches, whether golden or startlingly black, are ideal for family holidays and there are plenty of activities to appeal to all ages. Each island has its own special charm, so whether you are looking for water sports, a lively nightlife, miles of empty sandy beaches or mountainous landscapes, there is a Canary Island that is just right for you. With flights to Lanzarote available nearly all year round, this is a great Canary Island to choose for a last minute getaway, winter sun break, or summer vacation. Because of the influence of the famous architect Cesar Manrique, buildings on the island are low-rise and are all painted white with green or blue trim. Lanzarote is famous for its lunar-like volcanic landscapes, and Timanfaya National Park featured in the movie "Planet of the Apes". The island is a mecca for fans of water sports and there are many surf schools where your kids can learn the basics. Snorkeling, sailing and jet-skiing are also widely available. The island has some of the best beaches in the Canary Islands, and a boat trip, to visit the five remote and untouched stretches of golden sand at Papagayo Beach, is an experience the whole family will enjoy. Gran Canaria enjoys a pleasant subtropical climate all year round and has miles and miles of beaches so it is perfect for soaking up the sun. Gran Canaria is a perfect vacation base if your family enjoys cycling, as a network of cycle trails allows you to explore the island. Walkers are not forgotten either: hiking trails take you inland through remote villages to visit caves and mountains. The main resorts are Maspalomas, Puerto Mogan and Playa del Ingles, and the capital, Las Palmas, is noted for its vibrant nightlife. Tenerife is the largest of the Canary Islands and has all the tourist facilities needed for your family. Tenerife is dominated by Mount Teide, the highest mountain in Spain, and in the Parque Nacional Las Canadas del Teide you can admire weird volcanic rock formations. There are many walking and mountain cycling trails through the park. One of the most popular visitor attractions is Loro Parque, with its dazzling collection of tropical birds. Offshore, you can take a boat trip to see pilot whales and dolphins. 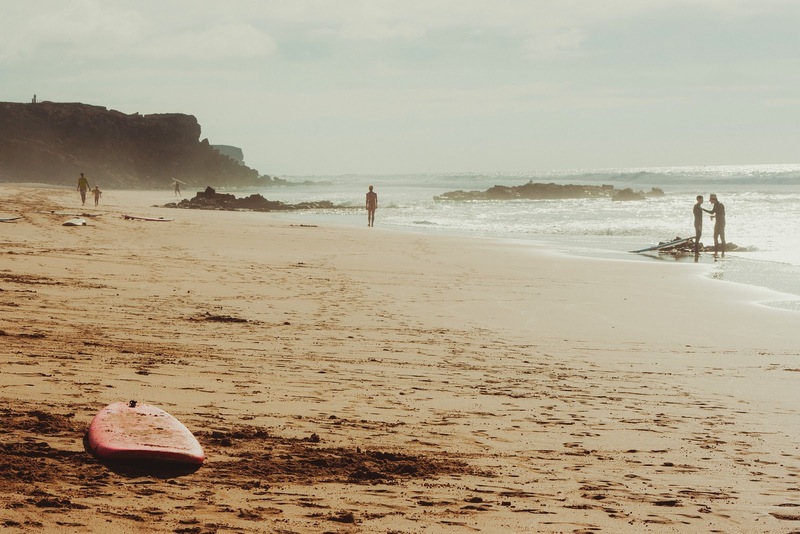 Fuerteventura is a paradise for surfers and windsurfers, as the Atlantic breezes blowing briskly on to its miles of sandy beaches create first-class waves. The island's tourism revolves around the beaches, of both black and white sand. Nightlife is more relaxed than on the larger islands and families will enjoy a day out at the Baku Euro Waterpark. 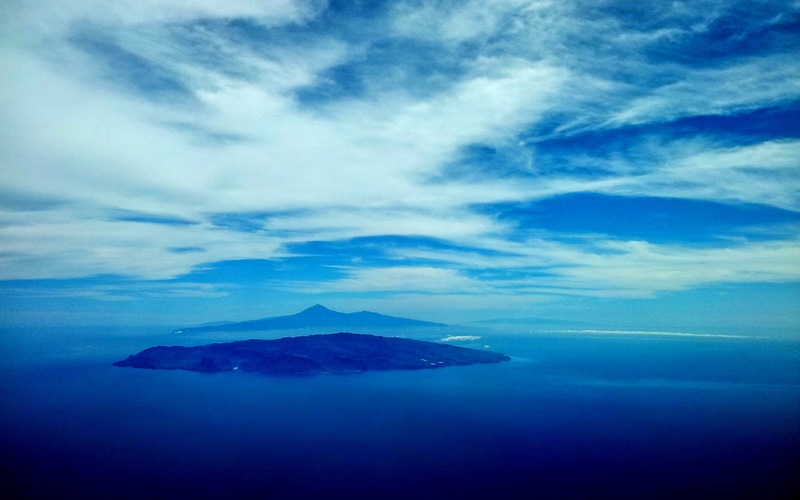 Not quite as straightforward to reach from the West as the larger islands, requiring a ferry or air transfer, La Gomera is popular with sailors. La Gomera's landscape is beautiful and quite varied, with mountains, rainforests, cliffs and secluded beaches. Its tourism is less developed than on the larger islands and the island is well-suited to those seeking to escape the hustle and bustle of urban life. Whichever island you choose, it’s guaranteed to give you the relaxation you deserve and plenty of fun times for the kids. Images by blinking idiot, Tony Hisgett, Chris Morgan, Mareike Liese and Alfonso Aguirre Arbex used under creative commons license. The split second I saw Lanzarote Mary I just KNEW it was the Planet of the Apes spot. So distinctive, so unique and so stunning when you realize this is actually an island environment. I'm figuring palm trees and the like and we have a desert-like, desolate spot consistent with freaking Mars or some other space spot. Absolutely awesome pictures here.....thanks for inspiring us! The BIg Island of Hawaii is the same way, not everywere but a huge portion looks a lot like Mars! So cool! It's Puerto Mogán rather than Morgan and there are closer to 80 beaches on Gran Canaria than 500. You completely had me at the whale watching...I'd love to see them! Looks like the ideal spot to stay! Yes, I have to say that was my favorite. We went on the actual whale watch but even without that there was no way to miss all the action right from the hotel. When I went snorkeling I could hear them underwater singing! Definitely one of those, I can't believe this is my life, moments! I would love to watch the cliff dive and the whales would be so fun to see too! Looks amazing--I love Hawaii! With AirAsia planning to fly to Hawaii, I would certainly consider this hotel if I can get a cheap airfare with them. What more when you can watch whales just from the beach! It does look great - would you say it was mostly a family destination though? Maui looks amazing! Did you end up cliff diving yourself aha? Hello there. I realize this is an older post but am hoping you are still able to assist us. We are planning to spend 4-6 weeks this summer in CR with our 6 yo son. We have done a little bit of travel but nothing like this before. We just spent quite a bit of money on a last minute trip to the BVI and I totally picked the wrong island for our stay so we felt that our time and money was not really well spent. We have been talking about doing a month somewhere and I really want to make sure we choose the best area for us. Visited CR before we had our son and although it was a very short trip we both loved it. We stayed a night at Arenal and a couple nights in Tamarindo. 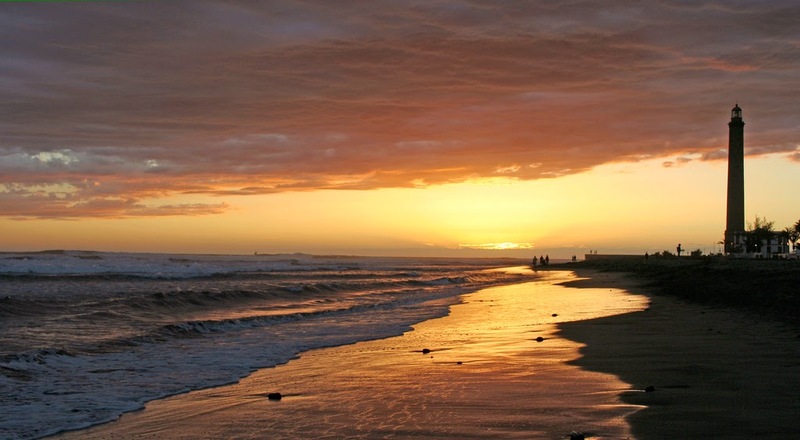 We don't know much about the other areas but our main objectives is to live close to the sea for easy beach days and take trips to the rain forest and volcano. Do you have any advice for us? That looks positively heavenly right now! AMAZING!!! I have pinned this post, I will need it for my trip to Hawaii! Thanks for sharing! I think you'll find the flying in and out a challenge If I had to pick a beach area it would beSamara or Nosara on the Nrthern pacifc and Manuel Antonio on the Southern end of the Pacific. The Carribbean is lovely and calm but soooo far from either airport. Not sure that would work although if just for a couple times that wouldn;t be so bad. The Caribbean is the best! Punta Uva is my favorite beach there but the whole area is excellent! Yes, its whale season again and I am loving it! Me too! Maui is the best in my opinion, a perfect in between of Oahu and Big Island! What??? That would be amazing. We did lots of Air Asia and they offer the best sales! Oh definitey but it isn't cheap that is for sure. Maui is awesome, Hawaii in general really, for families! Umm no, but I am sure of my son was with me he would have jumed at least. The diving seemed insane! Ohh, well lets meet up when you get here:) When are you planning on coming? Any idea which islands? The views look beautiful. Love that photo of the cliff diver! Why bother? This is just churn. Crazy right?! I don;t think i'd even jump from there let alone head first! Wow, that will really boost tourism even more although its pretty expensive once you land even if you do get here cheap! Hello! Thank you for this blog. We are hoping to spend a month in Costa Rica in either Feb or March 2018. We have two girls (2 and 4). My husband wants to surf as much as possible. Do you have any thoughts on where would be best for us to base ourselves? We’d like to air bnb- we will be on a budget. Nosara area is nice and close to tamarindo. Esterillos is nice too, close to jaco for surfing and close to manuel antonio and dominical as well. We are meeting up with our family and grandson of 5 ,living in Mexico City in Costa Rica for max 2 week in febr 2019. We love to see all you suggested but have only 2 weeks. What would you suggest as a child friendly beach /nature park and arriving in San Jose to visit.? We like quiet beaches, dive/snorkeling and nature. Manuel Antonio is always a home run. Lots of fun restaurants and great vacation rentals as well as tours and activities. The park itself has really calm beaches and amazing wildlife viewing from iguanas to different types of monkeys and sloths. Can be a lot of people there but well worth it. Only 3 hours from San Jose.